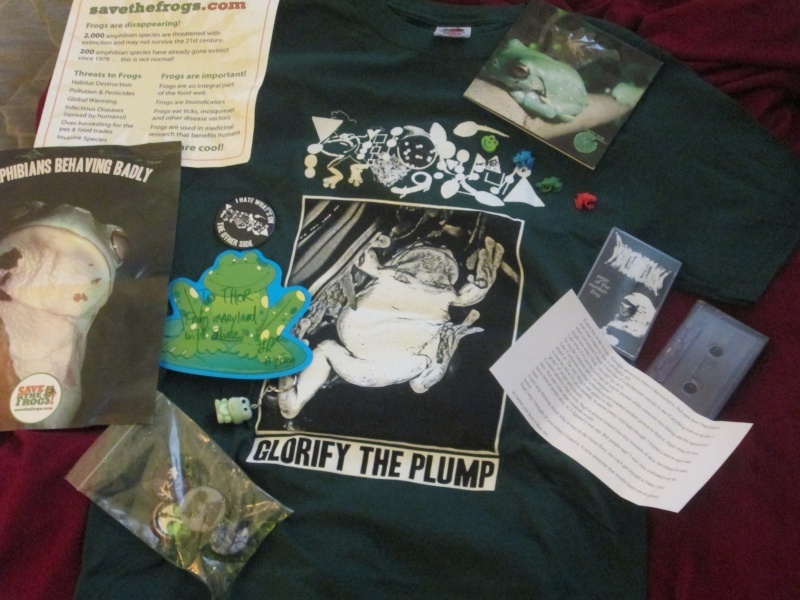 Look what arrived today, FROG PACK! you have just introduced me to this guy and for that I thank you. adsmz wrote: you have just introduced me to this guy and for that I thank you. He's the best gorenoise/goregrind/noisegrind project ever~!! !